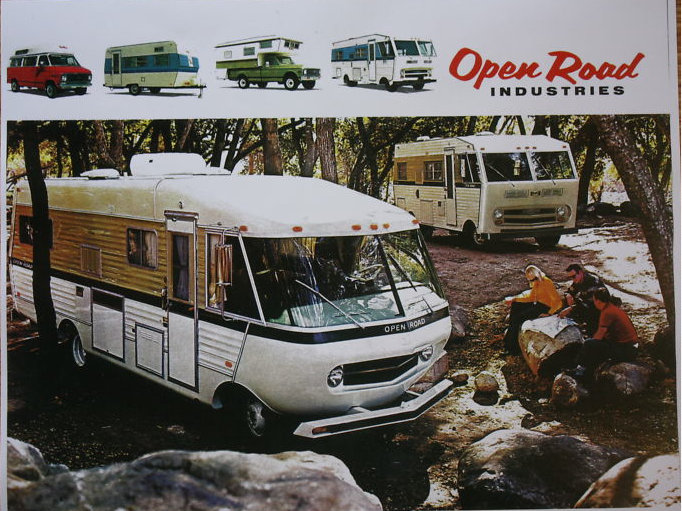 Can you help me to find out more information about the Open Road Industries, I have inherited a 1971 16ft Model GGA-7. I would like to find out more about it. I plan to bring it back to life the best I can for a little cottage office in my garden. Anything will help. I my have and old brochure. If I locate it I’ll email it to you. Thanks I would like that so I can read up on them….